Like we always say, "Just belt it!" 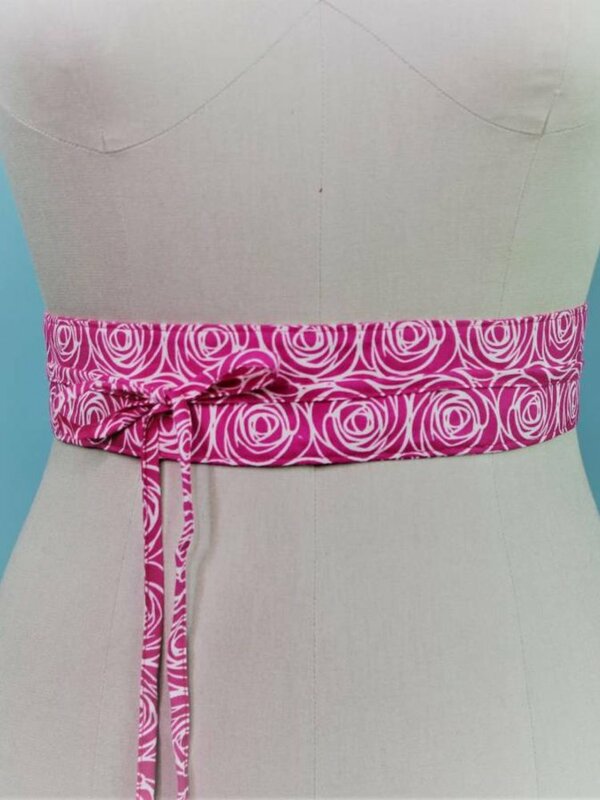 The Original OBI Belt is 3.5" wide and creates a beautiful dramatic waist. 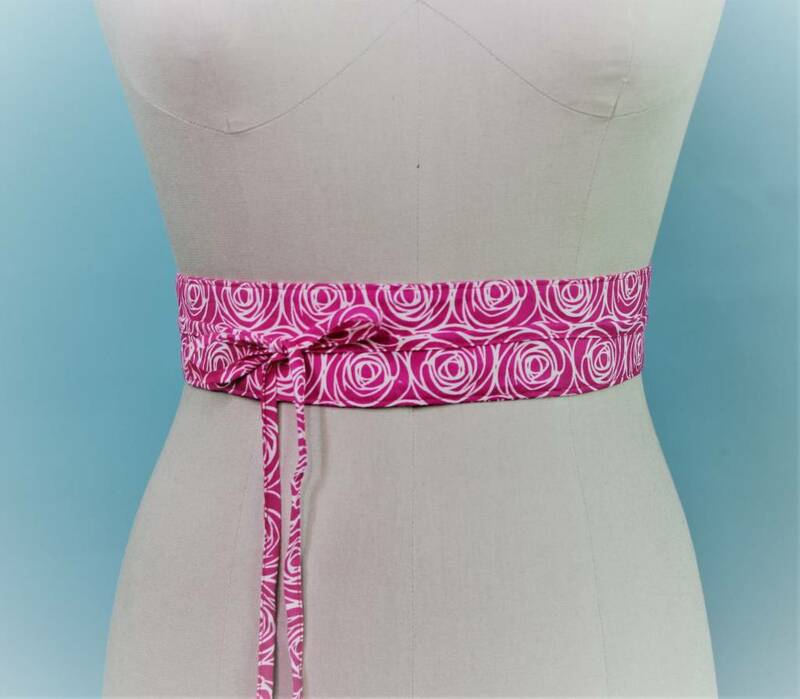 The MINI Obi Belt is 2" wide and creates a more casual but finished look. 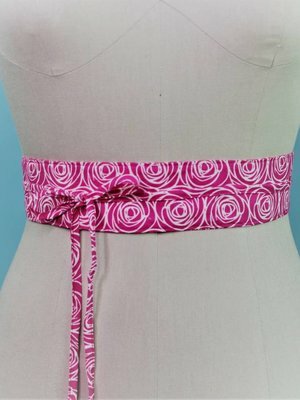 The MINI is also great for short waisted women who feel that the Original wide belt is just too much! We encourage you to be creative with your OBI. Try belting your longer cardigans and using the OBI to give shape to boxier garments. Cloth. Spot clean. One size fits all.